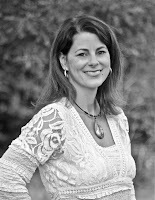 Susan Heim on Writing: Ixeos Book Blast: Giveaway for a $50 Amazon Gift Card or PayPal Cash! 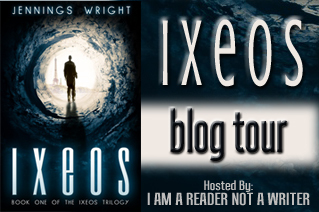 Ixeos Book Blast: Giveaway for a $50 Amazon Gift Card or PayPal Cash! The McClellands are enjoying a lazy summer vacation at the beach when they are lured from our world into Ixeos, an alternate Earth. 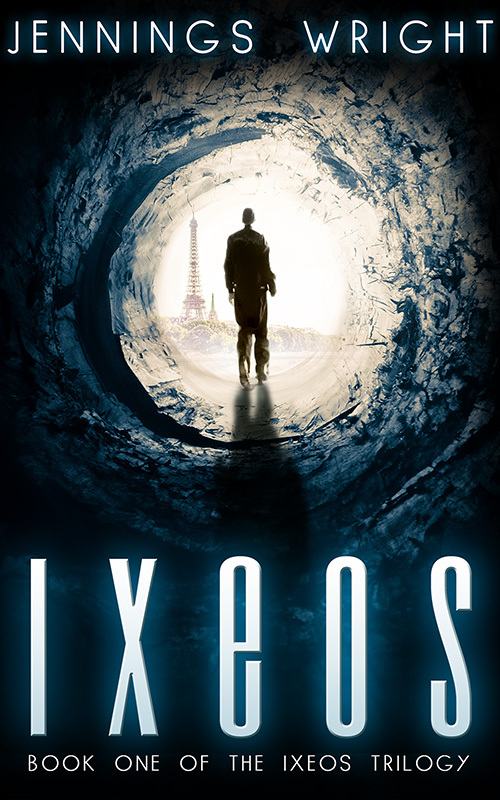 Finding themselves lost in a maze of tunnels under Paris and surrounded by strangers, they discover that they have been brought to Ixeos for one purpose: to take the planet back from humanoid aliens who have claimed it. With the aid of the tunnels and a mysterious man named Landon, the teens travel the world seeking the key that will allow them to free Darian, the long-imprisoned rebel leader. 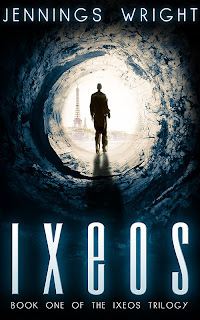 But the aliens aren’t the only problem on Ixeos -- the McClellands have to deal with brutal gangs, desperate junkies, and a world without power, where all the technology is owned by the aliens, and where most of the population has been killed or enslaved. The worst part? There’s no way home. Thanks to a crazy idea called NaNoWriMo, Jennings got back into creative writing in 2011 and hasn’t stopped since. She currently lives in North Carolina with her husband, also a business owner and writer, and two children, and travels extensively with her family and her non-profit in Uganda. Open only to those who can legally enter, receive and use an Amazon.com Gift Code or PayPal Cash. Winning entry will be verified prior to prize being awarded. No purchase necessary. You must be 18 or older to enter or have your parent enter for you. The winner will be chosen by Rafflecopter and announced here as well as emailed and will have 48 hours to respond or a new winner will be chosen. This giveaway is in no way associated with Facebook, Twitter, Rafflecopter or any other entity unless otherwise specified. The number of eligible entries received determines the odds of winning. Giveaway was organized by Kathy from I Am A Reader, Not A Writer http://iamareader.com and sponsored by the authors. VOID WHERE PROHIBITED BY LAW. Susan Heim on Writing is not responsible for prize fulfillment. Thank you for this GREAT giveaway! I am at Twitter's follow limit and can NOT follow any more. =( I 'm Kathleen in the Rafflecopter Happy Spring!